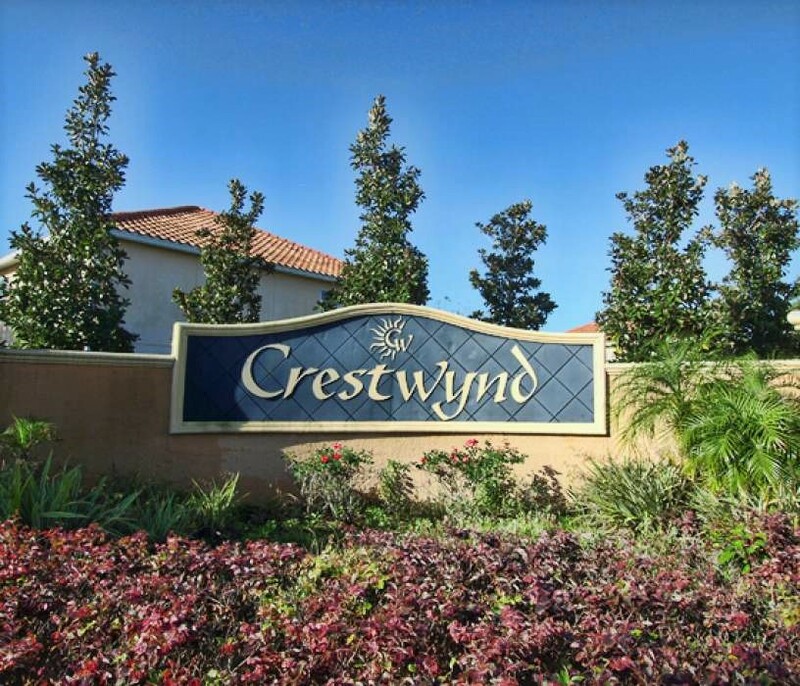 Spacious townhome with 3 bedrooms, 2 and half bathrooms, and a sofa bed. It offers a fully equipped kitchen, high speed internet for you and your family. All linens, bath and pool towel, pillows and blankets are included. This beautiful townhome has everything you need for your stay. The townhouse is located at Crestwynd Bay. 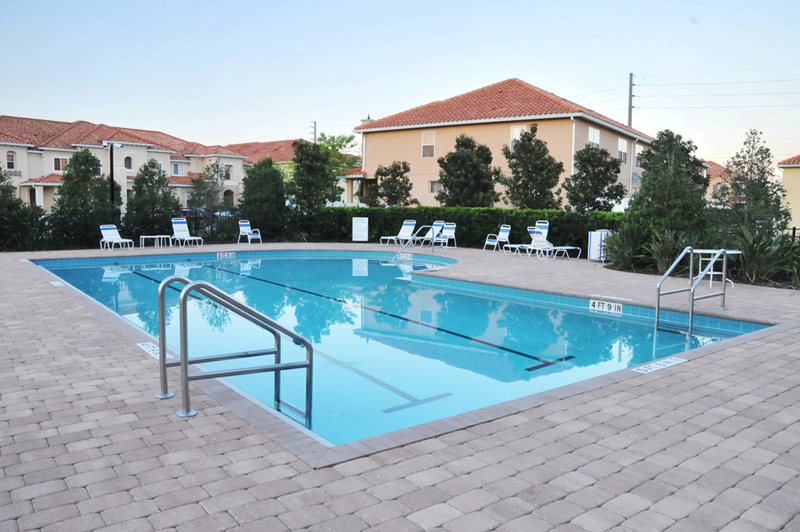 This gated community features a community pool, playground, and walking trails. It is only 3 miles away from Disney World.